Washington, D.C. – After the decision by a federal judge on Friday to not issue an injunction protecting Native lands threatened by the Dakota Access Pipeline, the Obama Administration issued a statement halting pipeline construction that is welcomed by the thousands of Native and non-Native activists who have gathered in protest against the project. The joint statement today by the Departments of the Army, Justice and Interior halts construction in the area around Lake Oahe in North Dakota while the concerns raised by tribal leaders are properly reviewed. Earlier in the day, the ruling of the District Court would have allowed construction to continue despite the threat to sacred sites and the drinking water of the nearby Standing Rock Sioux Tribe. “The joint statement by the DOJ and other agencies makes it clear that the process used to approve this pipeline’s construction was insufficient and did not fully take into account the environmental impact or the rights of the Standing Rock Sioux Tribe and other Native peoples,” said Judith LeBlanc, director of the Native Organizers Alliance and a member of the Caddo Tribe of Oklahoma. “Tribes from across Indian Country have drawn the line here with the largest show of unity and grassroots power in our history,” said LeBlanc. “The administration clearly recognizes the inalienable right of tribal sovereignty when it comes to protecting our people and Mother Earth,” said LeBlanc. 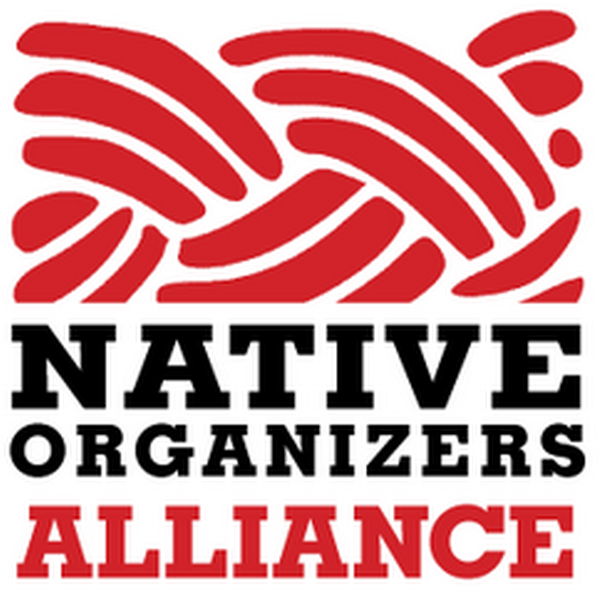 LeeAnn Hall, co-executive director of People’s Action Institute, a partner with the Native Organizers Alliance, said the decision to stop construction never would have happened without the enormous courage of Native people and supporters from around the country who stood with the Standing Rock Sioux Tribe to defend sacred lands and the water we all depend on. People’s Action Institute is a national organization fighting for democracy and economic fairness, with more than a million volunteers in 29 states. From family farms to big cities, from coast to coast, we push for community over greed, justice over racism, and people and planet over corporations.